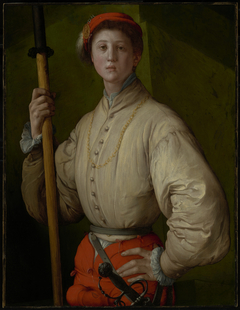 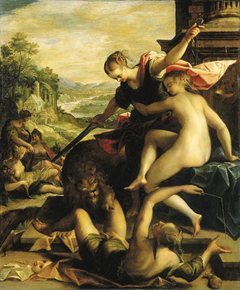 Mannerism is an artistic style and movement that developed in Europe from the later years of the High Renaissance, around the 1520s, to the end of the 16th century when Baroque started to replace it. 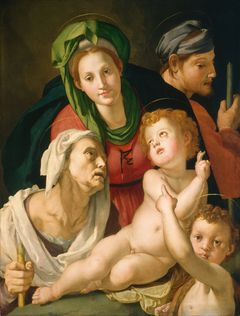 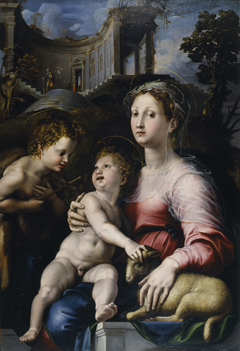 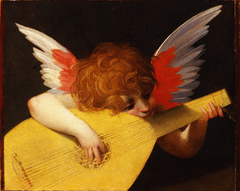 Mannerism was born as a reaction to the harmonious classicism and naturalism of the Renaissance. 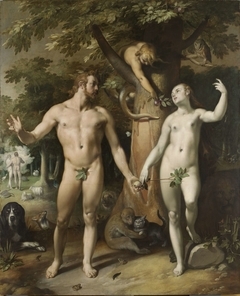 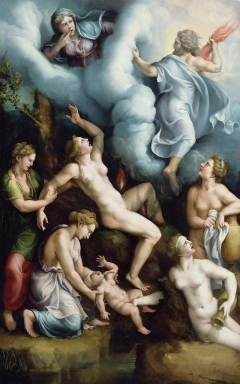 Whereas High Renaissance art emphasized proportion, balance and classical beauty, Mannerism was inclined to exaggerate these qualities with paintings that present asymmetrical or unnaturally elegant compositions. 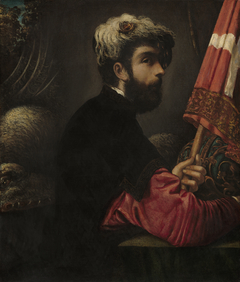 Sophistication as well as artificiality are the main characteristics of the movement. 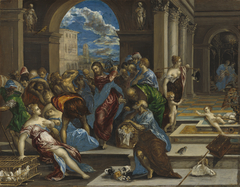 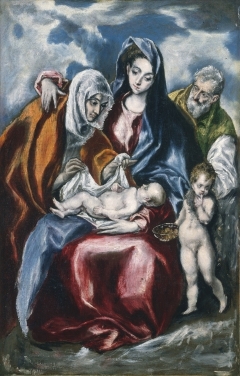 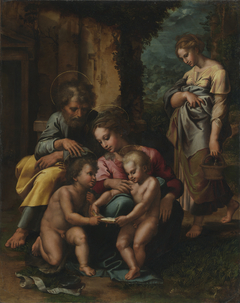 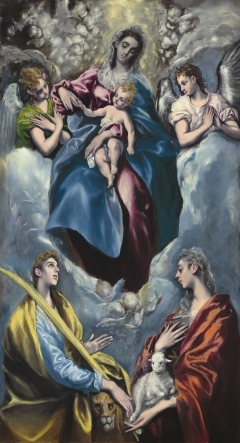 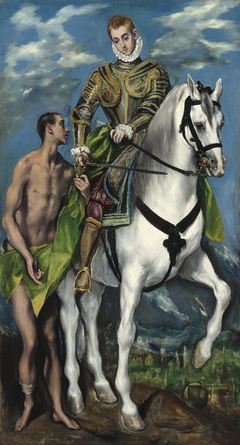 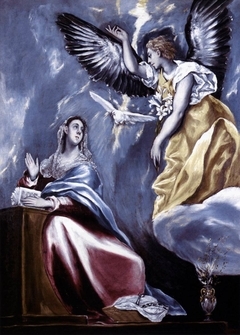 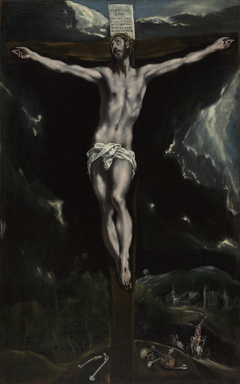 Browse our curated list of artworks from mannerism painters including El Greco, Pontormo, Tintoretto and learn more about Mannerism starting from What is Mannerism?